Bloom had to use 9.177 billion banked BTUs during the 12 months as their Boxes become less efficient. 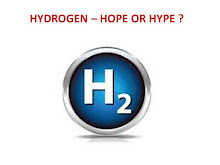 This means Bloom emitted on average 888 pounds of CO2 per megawatt hour. From PJM the average in 2016 for base load generation for the GRID we have grid average CO2 per mwh of 992 pounds. This means Bloom is slightly better than the grid average. Bloom lied under penalty of perjury the CO2 emissions would be no more than 773 pounds per mwh. 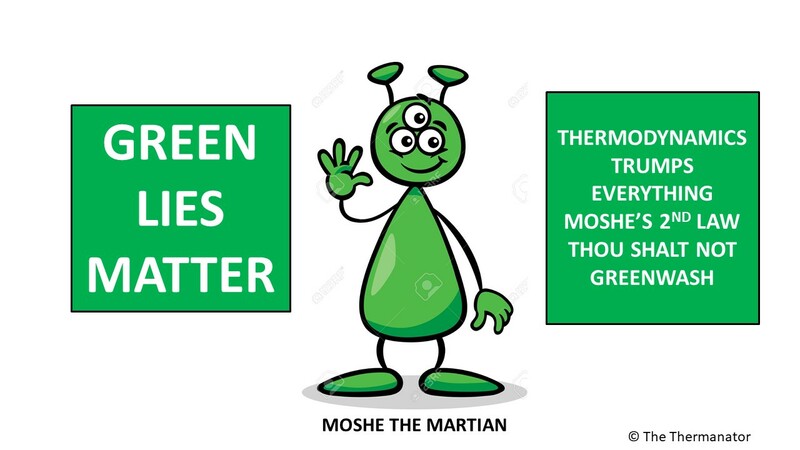 If one performs the tedious math Bloom saved approximately 11,744 short tons of CO2 over the year. The subsidy Delmarva asked their ratepayers to save these tons was over $35.5 million. This means that Delmarva ratepayers were taxed at a rate of approximately $3,015 per short ton of CO2. This is approximately $3,334 per metric ton CO2. This means Delmarva ratepayers were taxed at a rate 258 times as much as the overly taxed morons like me who live in Caliphornia. 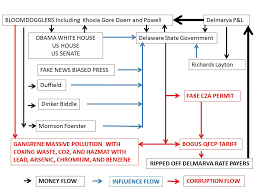 If this does not explain just how corrupt the Delaware Bloomdoggle is, I cannot come up with a more vivid and simple explanation. The board members of Bloom (copied) and Christopher Crane of Exelon may want to shed light on just how crooked the Bloomdoggle really is. Another interesting point is that for $35.5 million and only 2,300 cars this like giving $15,400 to each motorist each year. Maybe the Delaware Lotto prizes should be handed out to 2,300 lucky motorists. Bloom won the grand prize in the Delaware Lotto. They will win over $600 million if it is not stopped and they did not even buy a lotto ticket. They just bought all the politicians in the First State. Of course they also had Big Joe in the Whitehouse and baby Beau in Dover helping them. Free clean energy been known for years ...we are being led by criminals or aliens aiming to destroy the planet...capitalism at its best!